I’m a Remedial Massage Therapist. The stories I have heard from clients of muscle aches and pains could fill a book. Everyone agrees that massage is great. It boosts your health, mobility, brightens your soul, calms your mind, and allows you to do more with your life. Here at Havanna Remedial, we aim to bring you back to your full potential. So who is Havanna Remedial? I am Anna Lo Bianco. My personal fitness and health have been a staple factor in my daily routine since I was 16. Played my fair share of netball matches and ran quite a few half marathons and consider weight training a religion. A passion that had lead me to become a Personal Trainer earlier, and now a Remedial Massage Therapist. My love for running and the physical jobs I have had, had left me with quite a few chronic soft tissue conditions, which is why I know how you feel. I too have sought help from practitioners in all types of disciplines with success, giving me first hand experience as the client. The name Havanna clearly has a Cuban influence. I’m not Cuban, but I do love the country’s gift to the world-SALSA… not the saucy type. 🙂 This is how I met my husband, hence the title Havanna. Yes, I added an extra ‘N’. 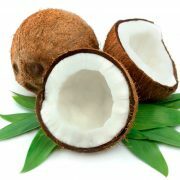 An ancient remedy that naturally decongests stagnant blood, restoring muscle hydration through correct blood flow. A variety of massage techniques tailored specifically to assist in the restoration of range of motion, strength and tension release. Manual Lymphatic Drainage is the process of draining lymphatic fluid to it’s designated draining points (lymph nodes) decreasing fluid retention, swelling and ridding the body of illness. A safe and effective massage that eases the body of it’s new aches and pains and promoting relaxation. Versatile Kinesiology Tape used to promote pain relief, decrease cramping, and bring down acute swelling through blood flow. Excellent for the correction of posture. Catered to sports-specific soft tissue conditions, gaining proper use of muscle activation, promoting range of motion through stretching, deep tissue work and mobilisation. 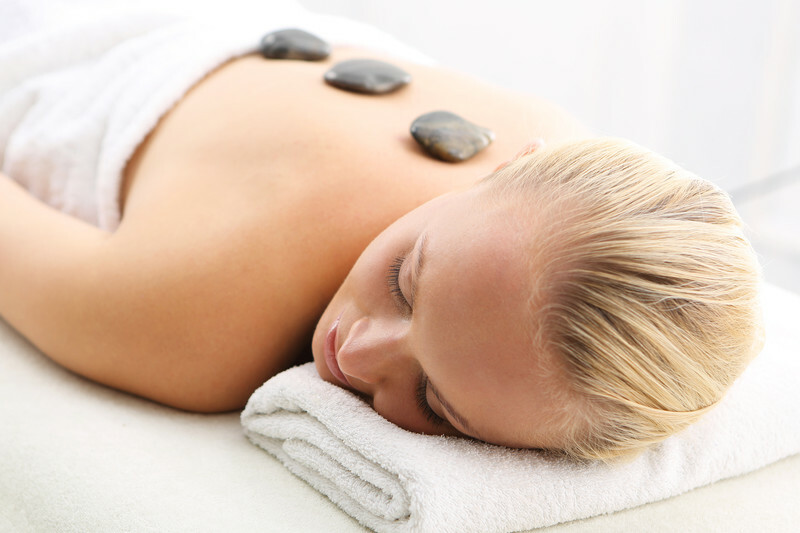 A technique where smooth, heated volcanic stones, are used to massage pain and tension out of tight muscles. The hot stones are placed on the affected areas, to draw blood flow and promote healing. A highly relaxing massage treatment, that can also assist in decreasing stress and anxiety. 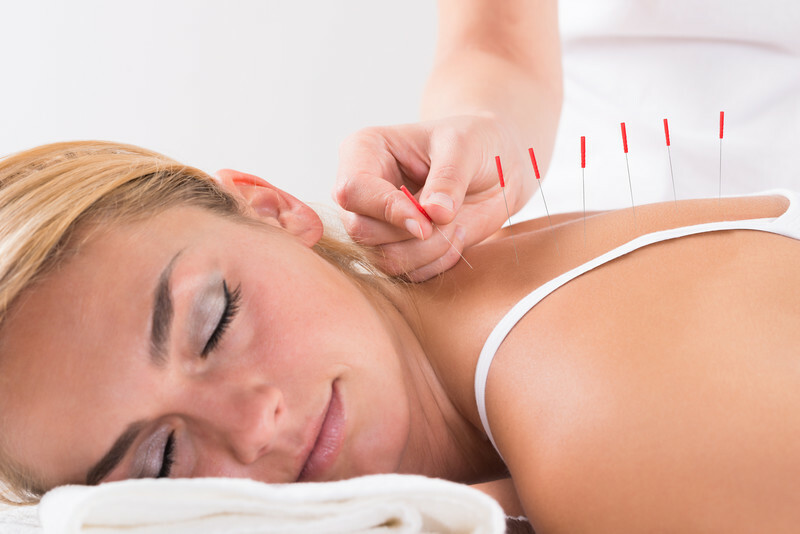 Flexible acupuncture-style needles are used during your treatment, to target myofascial trigger points more precisely, to break up adhesions in the underlying tissue, that cause muscular pain and stiffness. You are able to claim your Private Health Insurance Rebate – HICAPS available onsite. Havanna Remedial Gift Vouchers are ideal for Birthdays, Anniversaries, Christmas and Valentines Day. Or a simple “Thank You” gift to someone that is truly deserving. Click Gift Voucher Shop to purchase that special gift. Havanna Remedial requires sufficient notice of cancellation. Cancellations within 24 hours will incur a $25 fee. Please be considerate as spots are limited. If you have any questions, feel free to contact me by phone, fill out a contact form or simply send me a message through Facebook. Isn’t technology great?